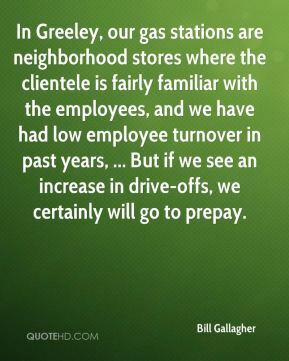 In Greeley, our gas stations are neighborhood stores where the clientele is fairly familiar with the employees, and we have had low employee turnover in past years, ... But if we see an increase in drive-offs, we certainly will go to prepay. Anytime you lose a starter, it hurts. Anyone that comes through our program leaves a piece of himself here. 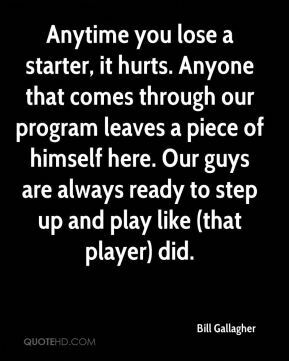 Our guys are always ready to step up and play like (that player) did. 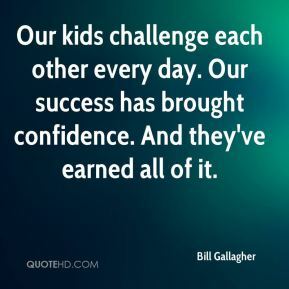 Our kids challenge each other every day. Our success has brought confidence. And they've earned all of it. 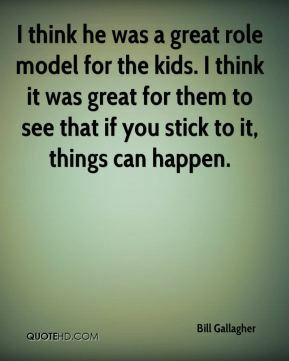 I think he was a great role model for the kids. I think it was great for them to see that if you stick to it, things can happen. 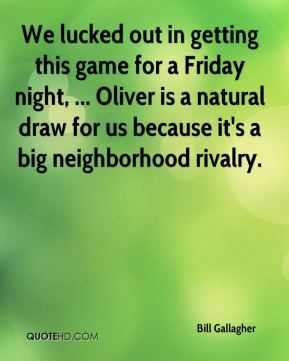 We lucked out in getting this game for a Friday night, ... Oliver is a natural draw for us because it's a big neighborhood rivalry. 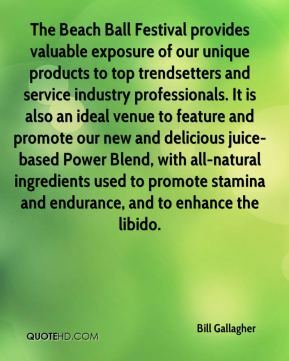 These new distribution agreements and markets prepare us to significantly expand our reach and sales. Our goal, in addition to national chain store accounts, is to secure distribution in most states this year to enable the Company to leverage its strategic promotion plans including anticipated product integration into Mark Burnett's hit reality television shows such as The Apprentice.